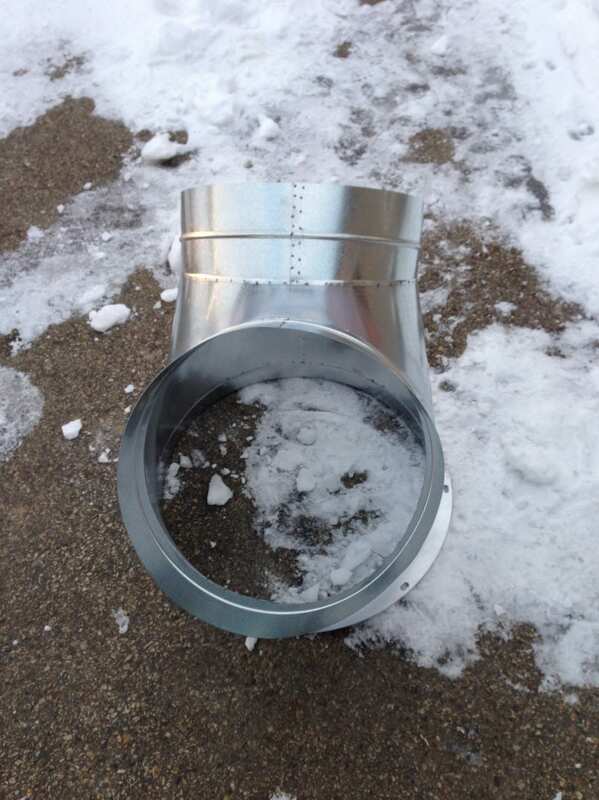 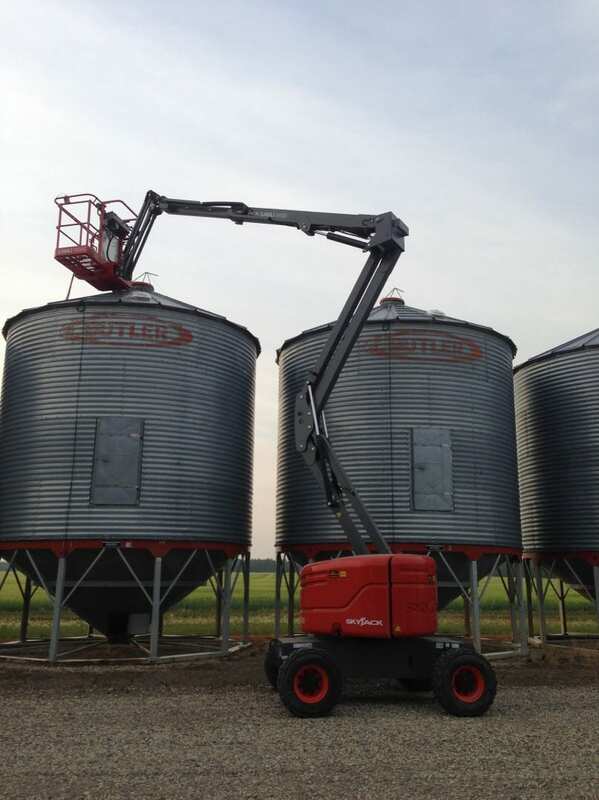 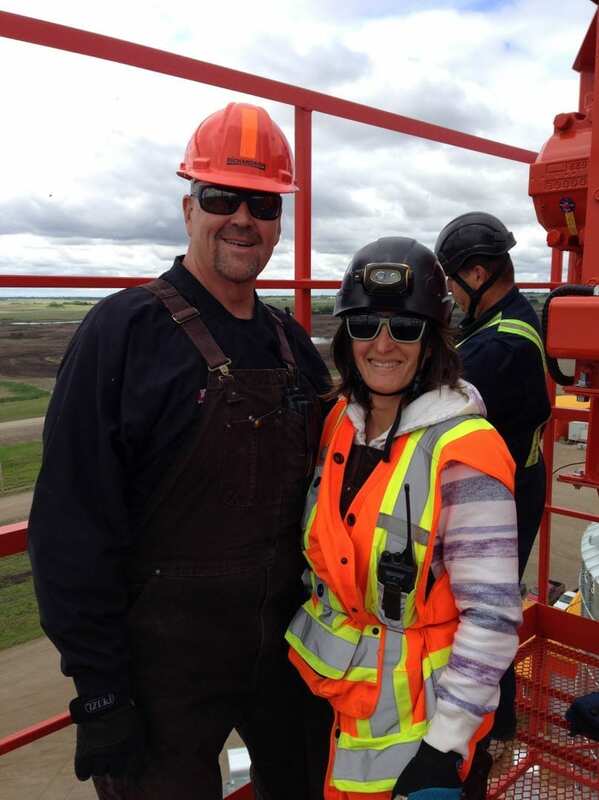 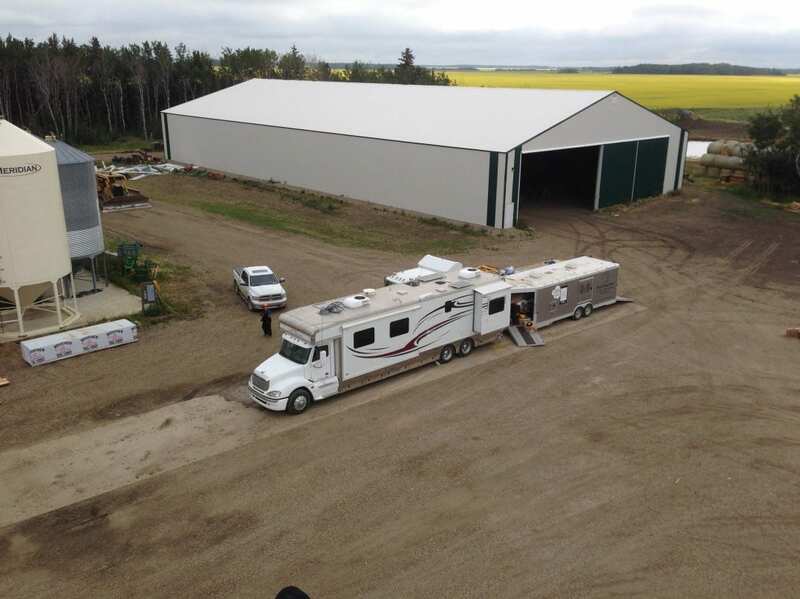 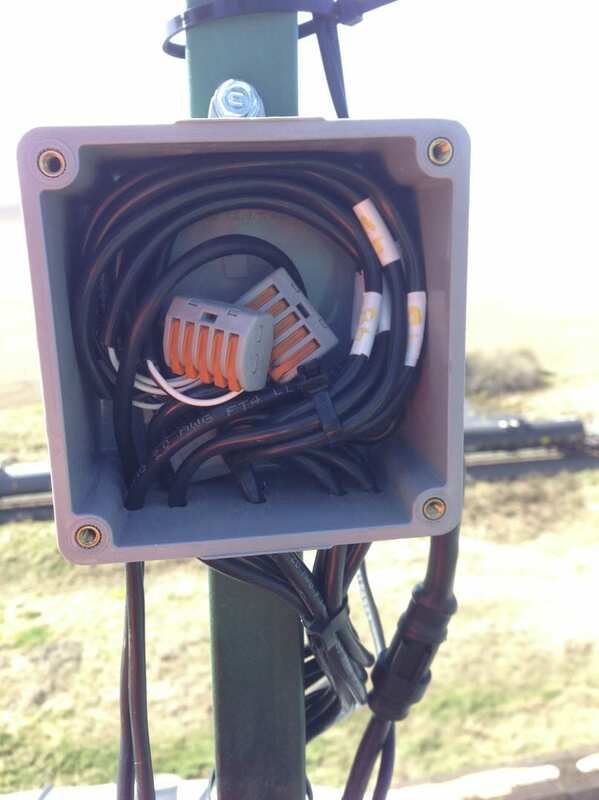 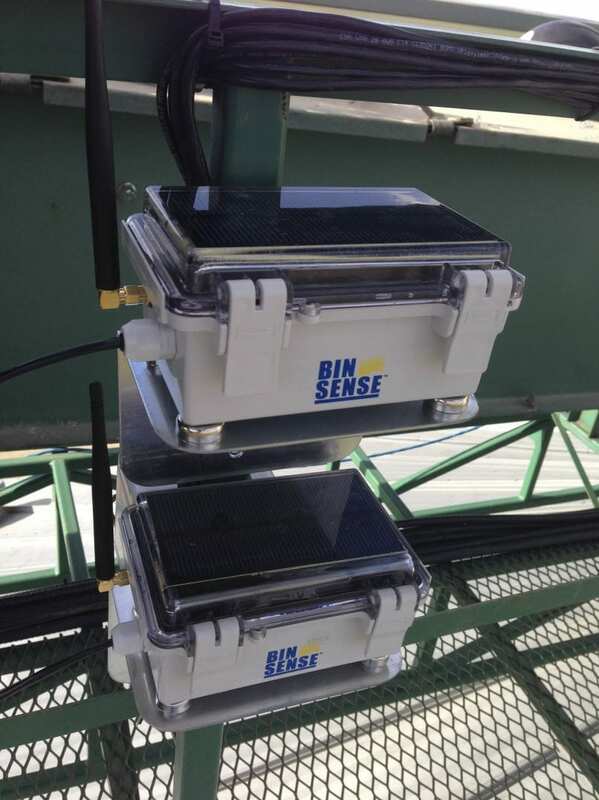 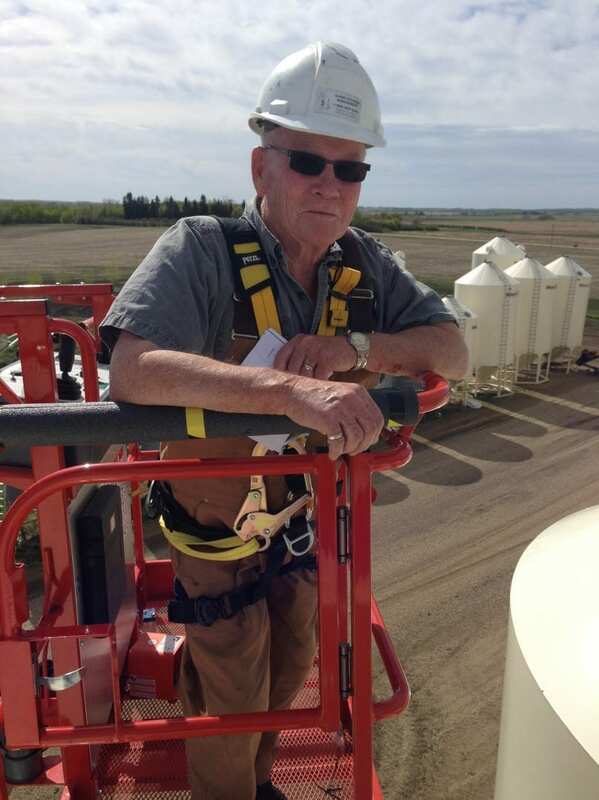 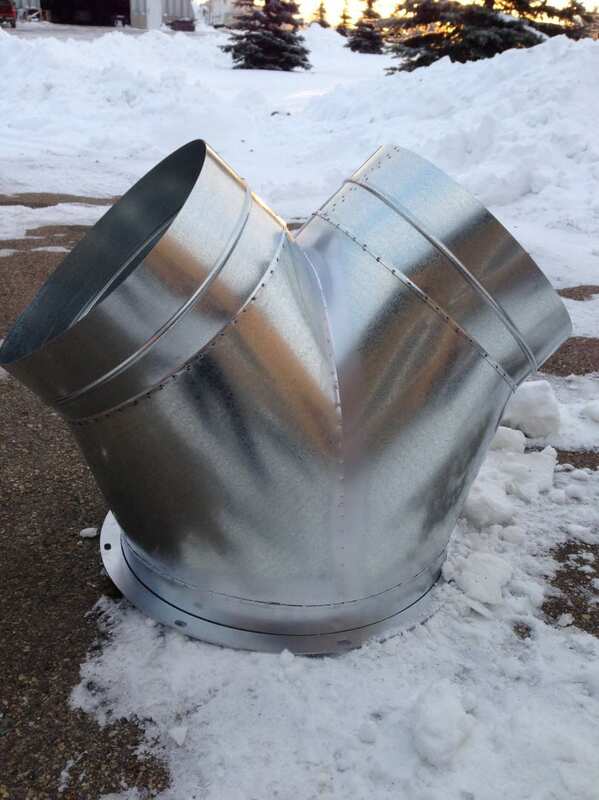 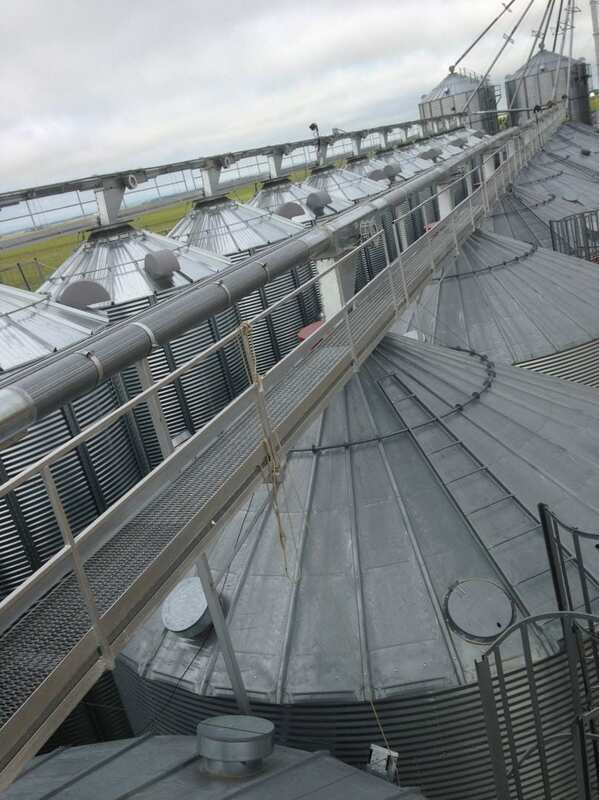 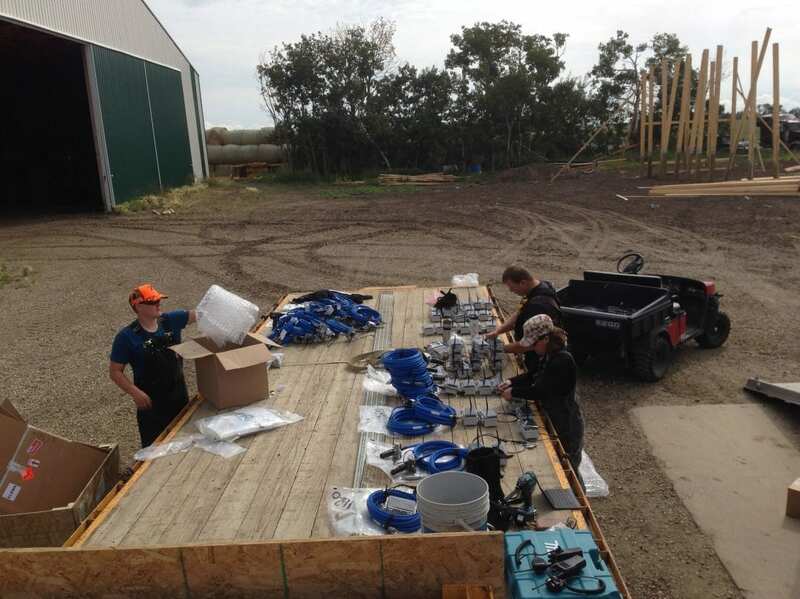 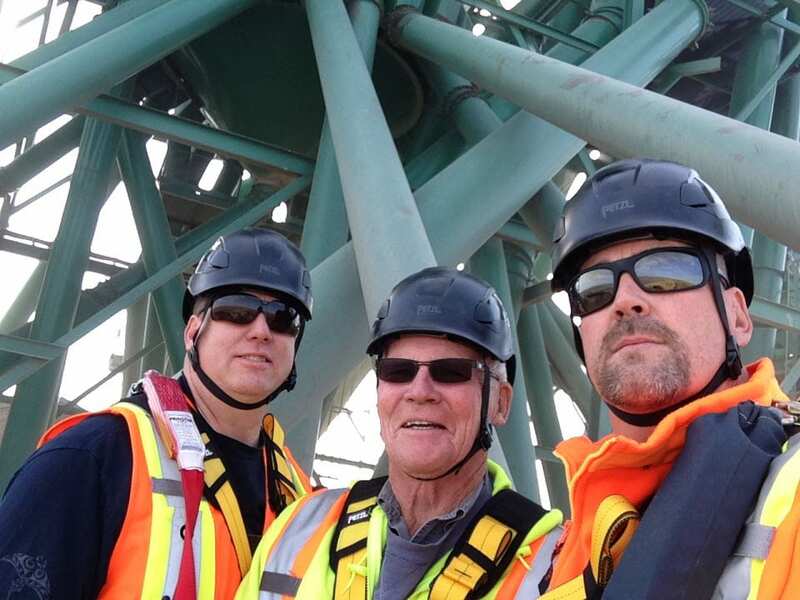 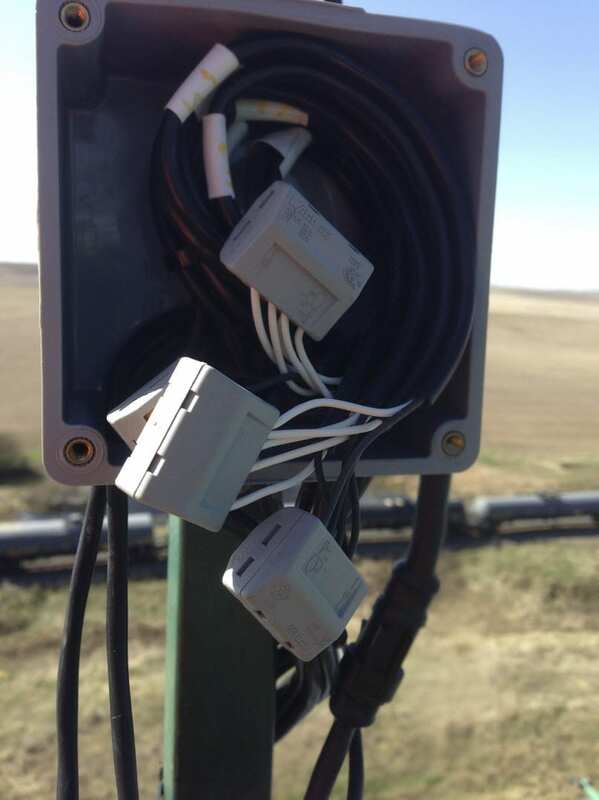 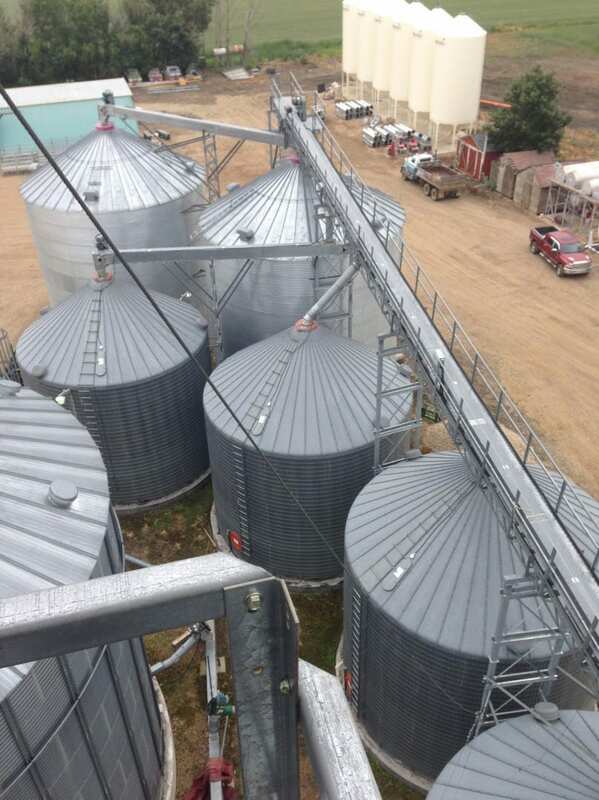 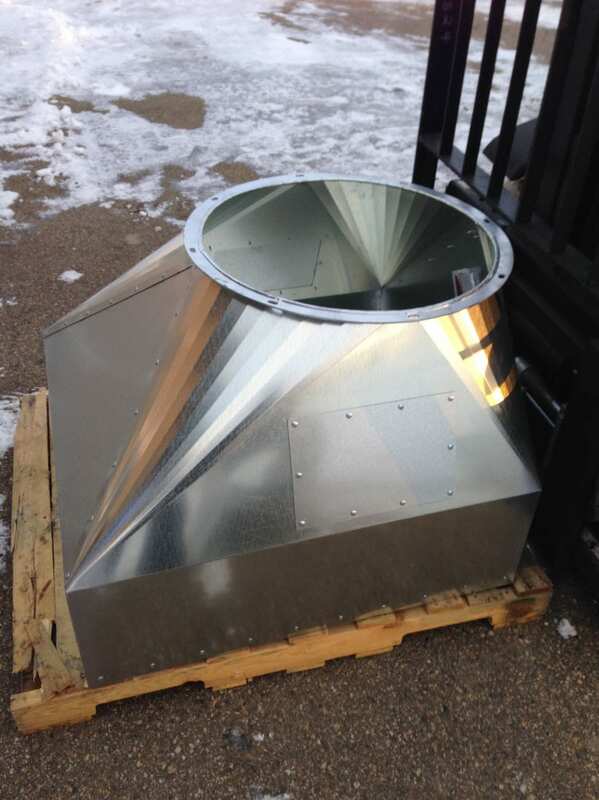 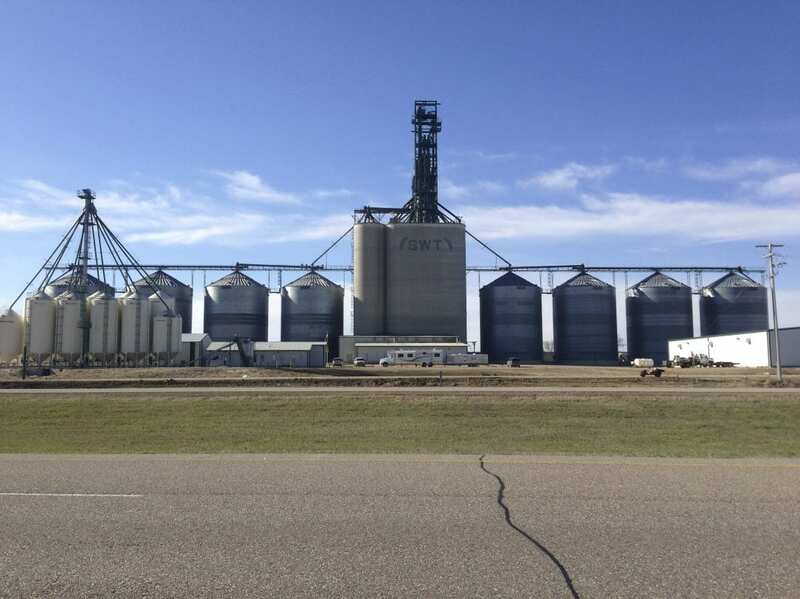 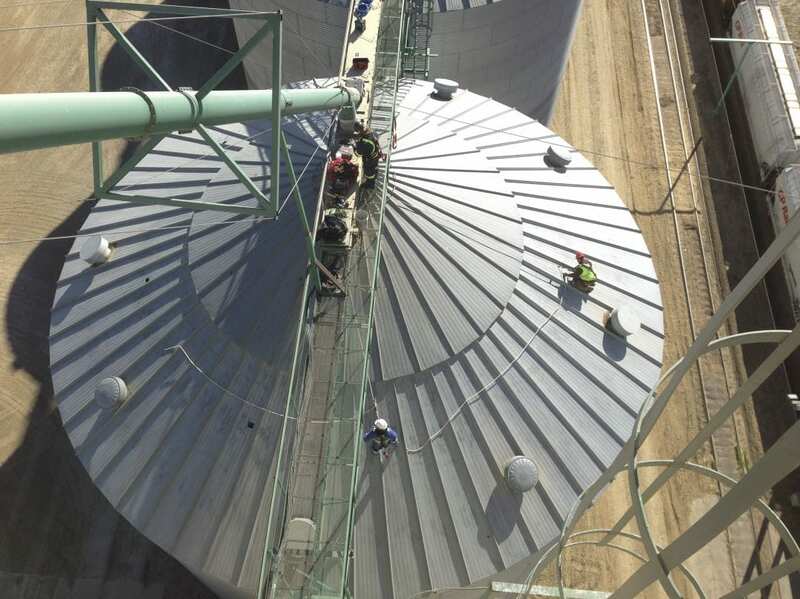 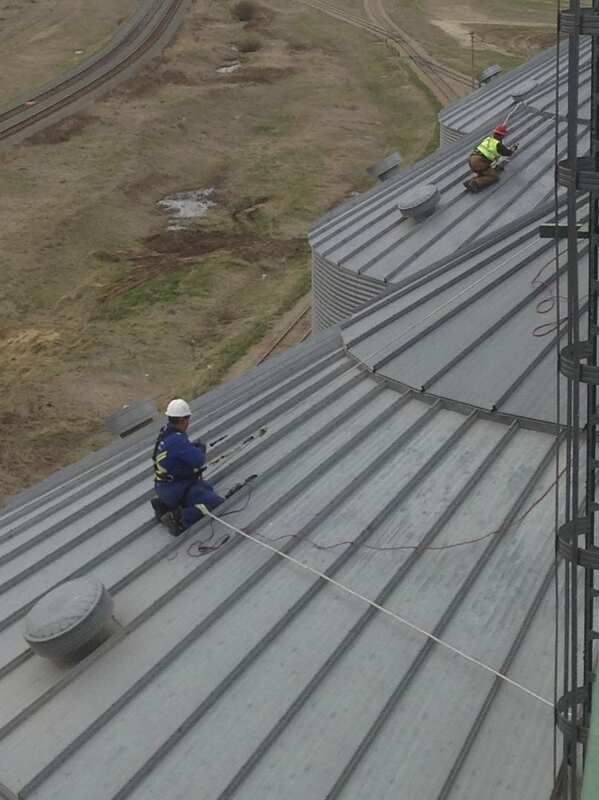 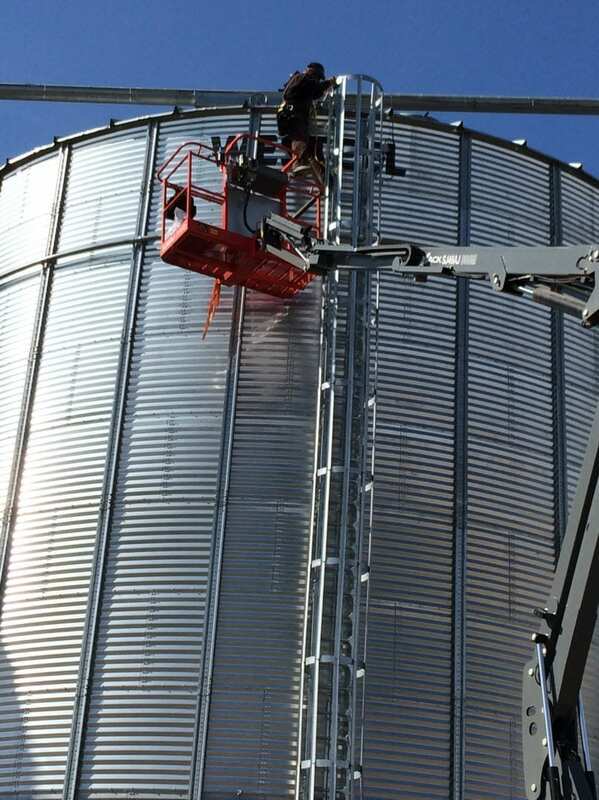 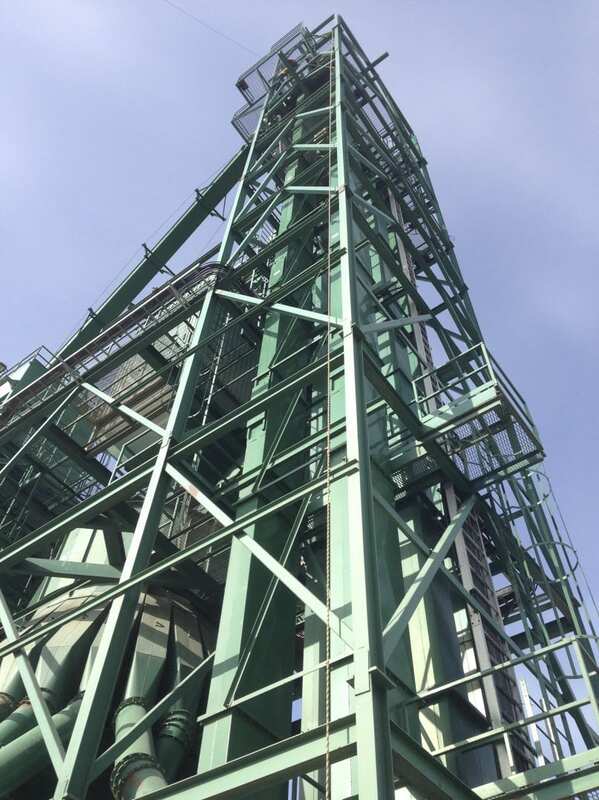 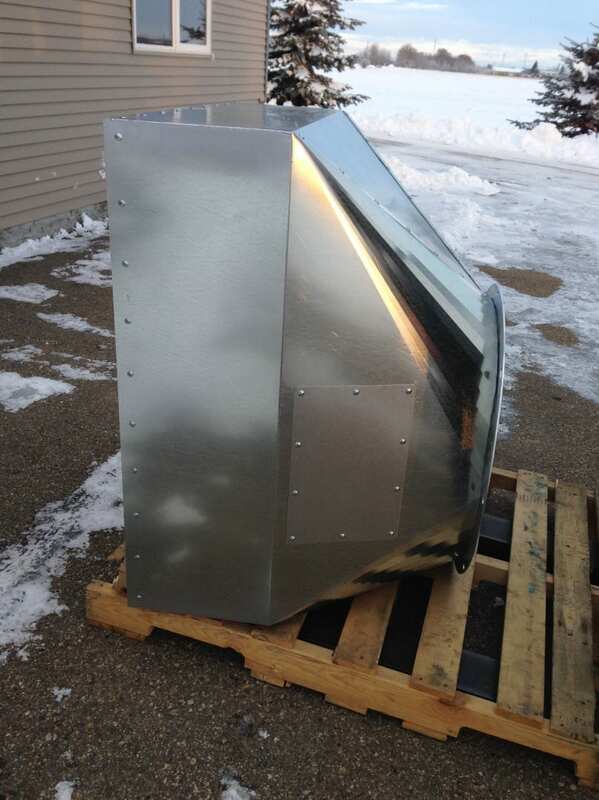 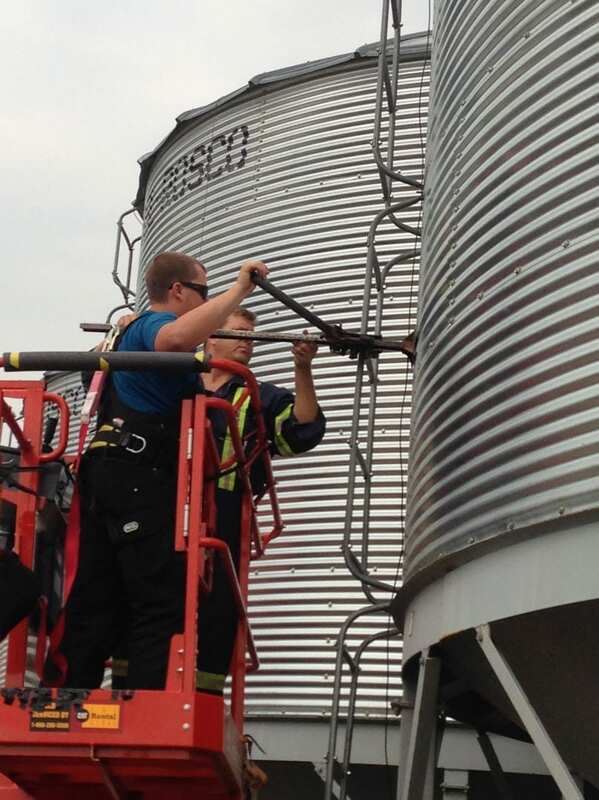 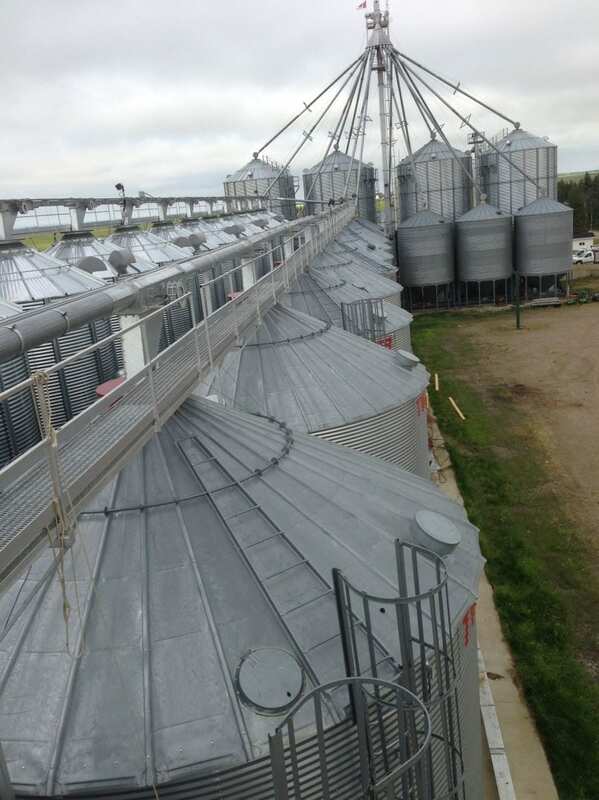 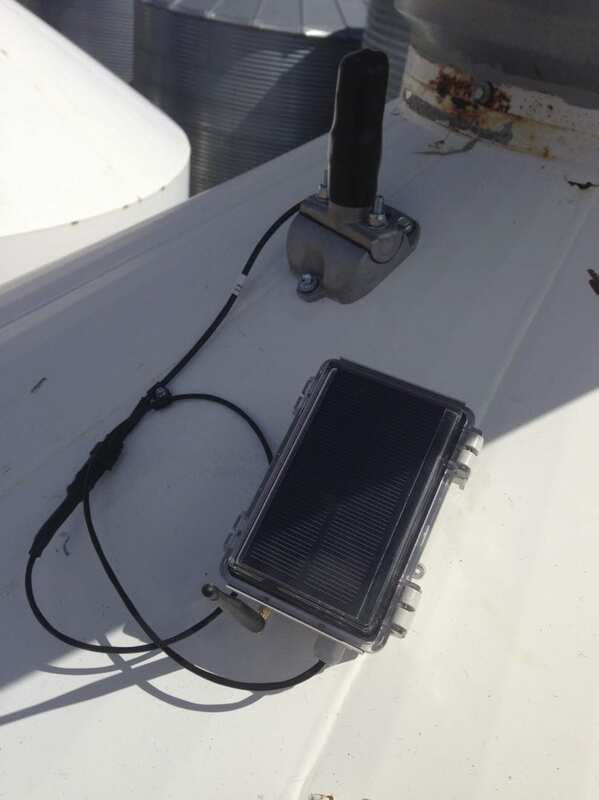 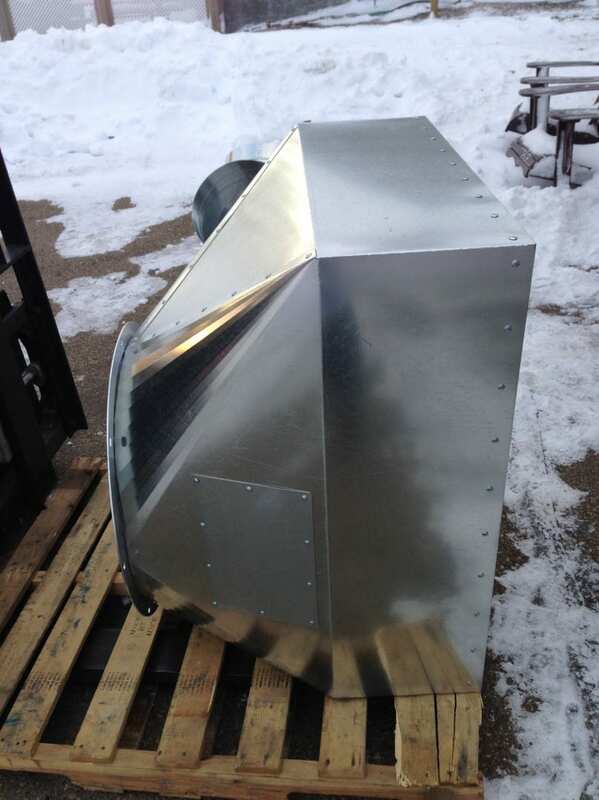 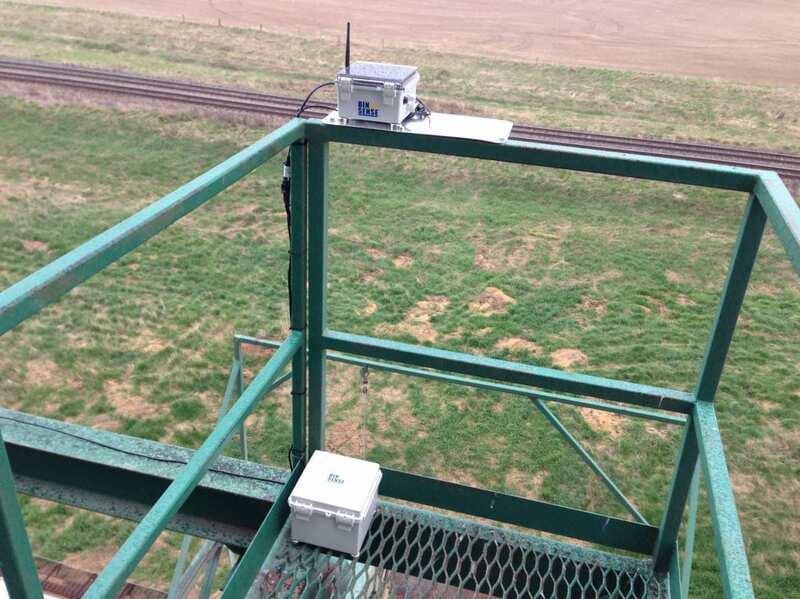 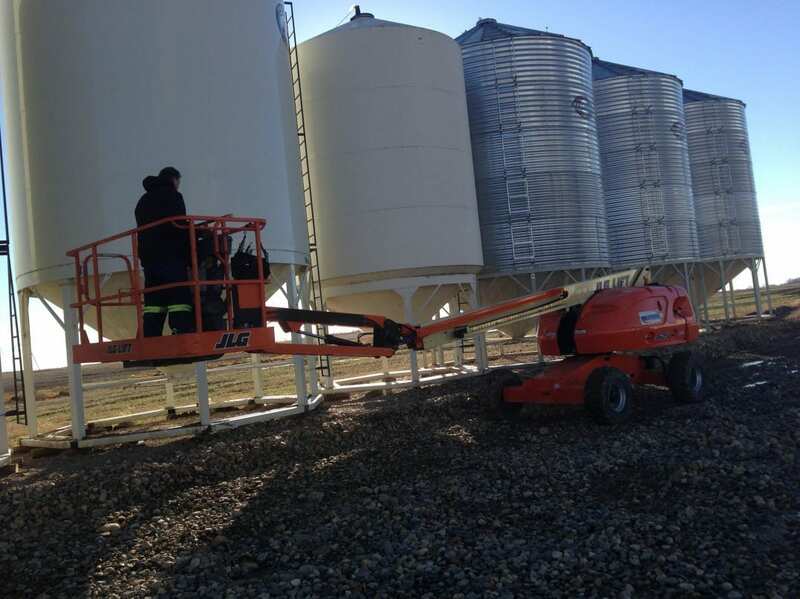 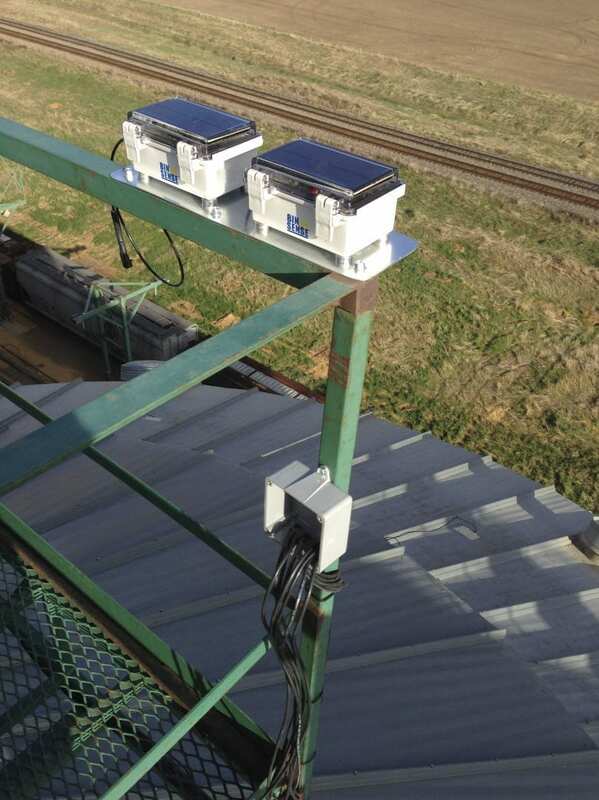 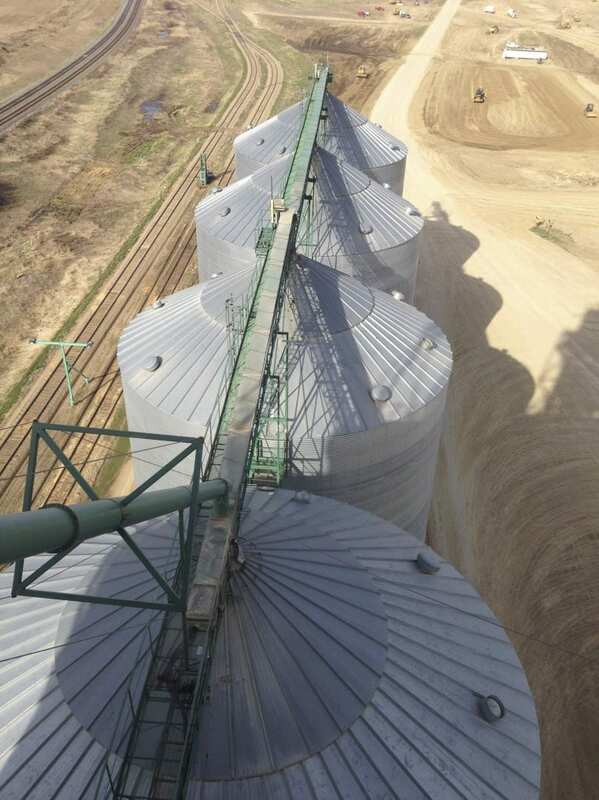 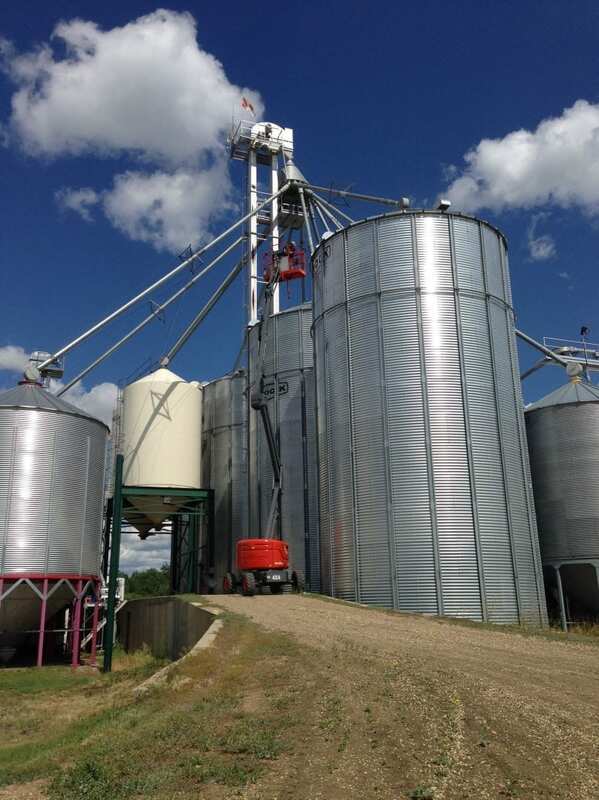 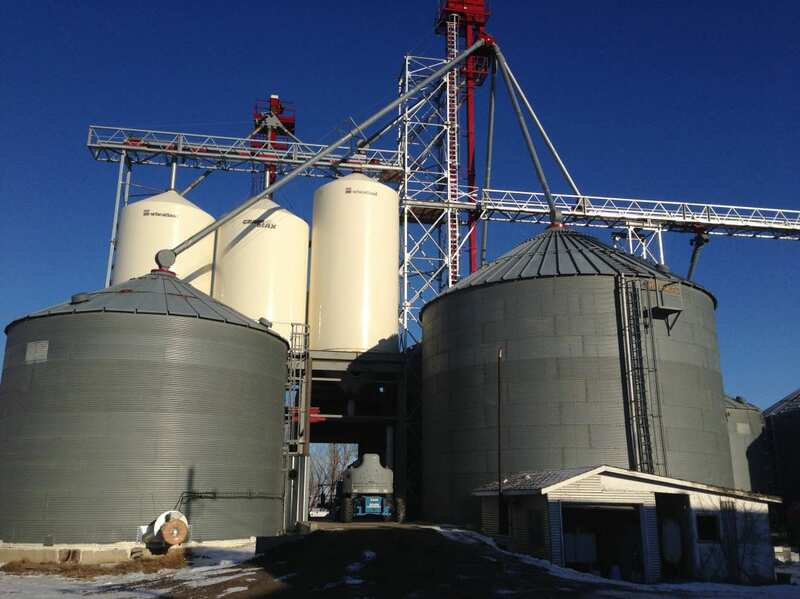 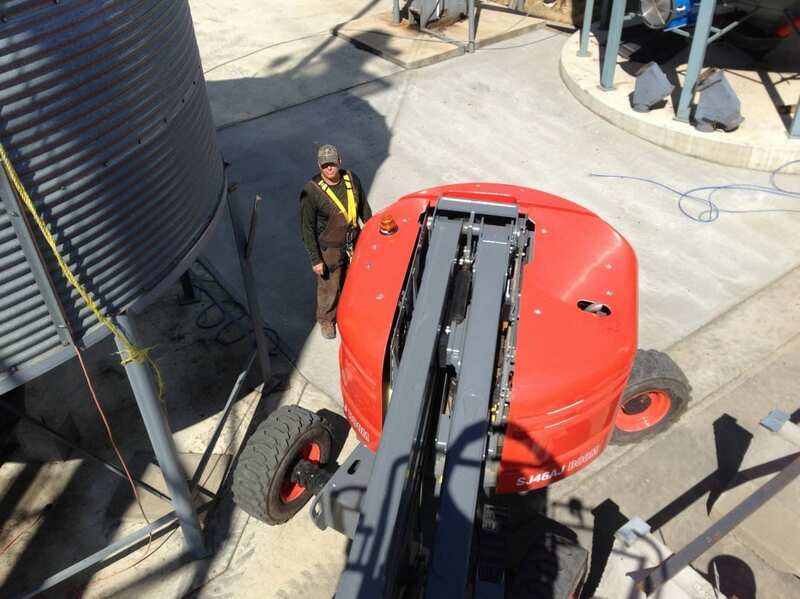 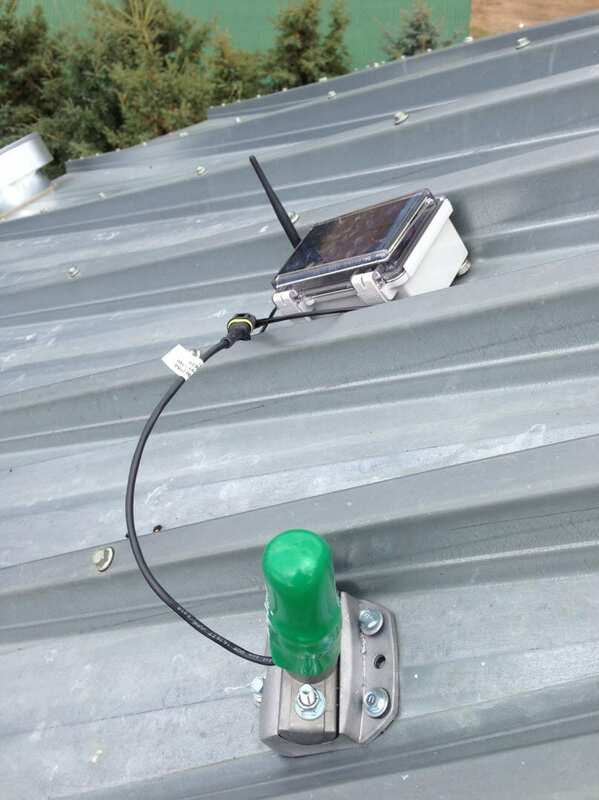 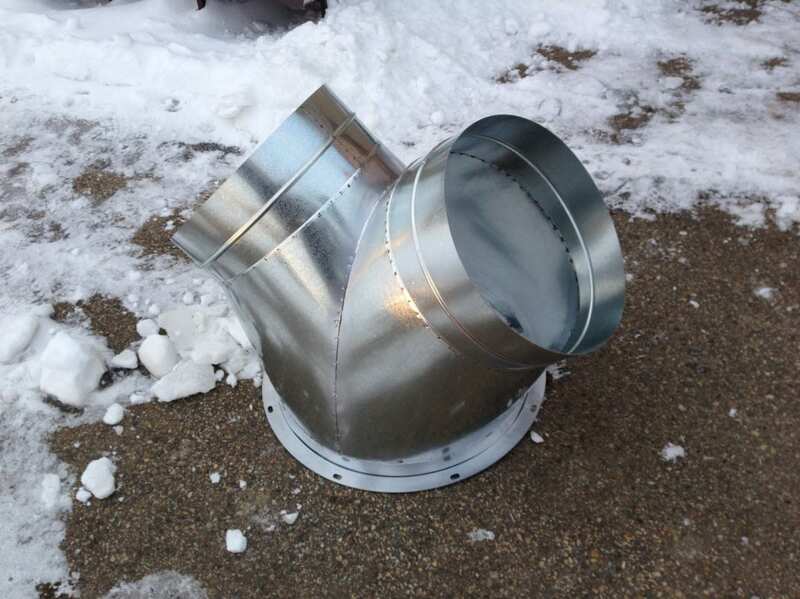 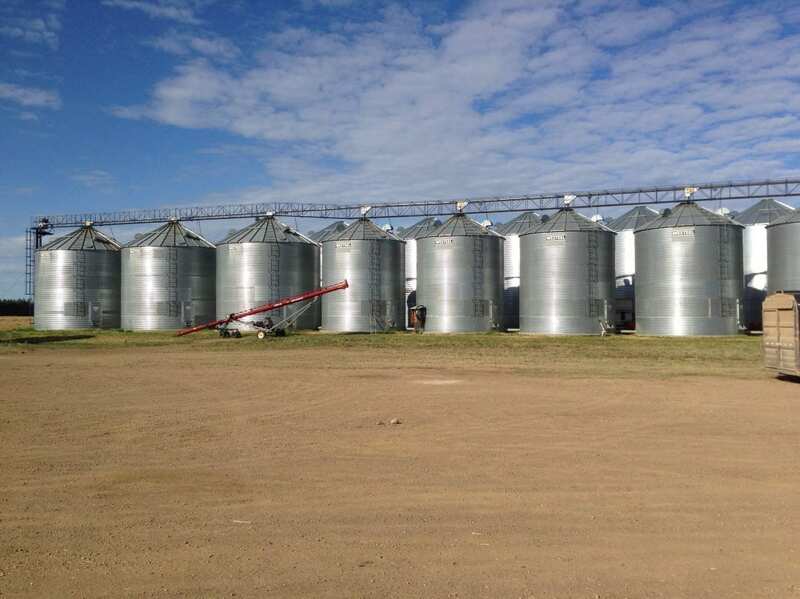 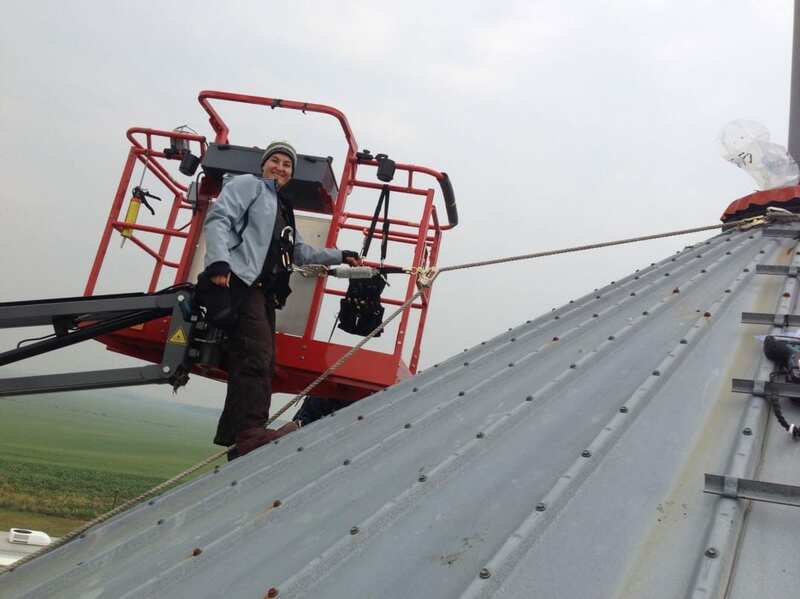 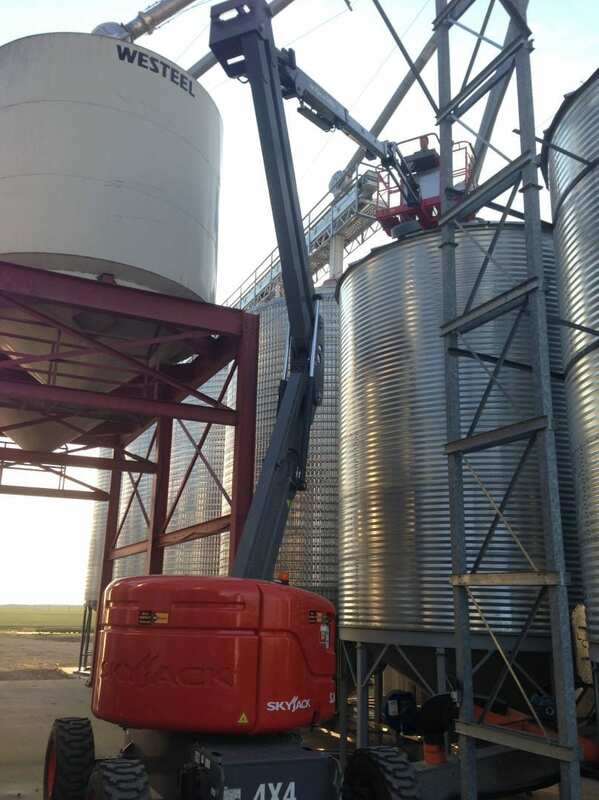 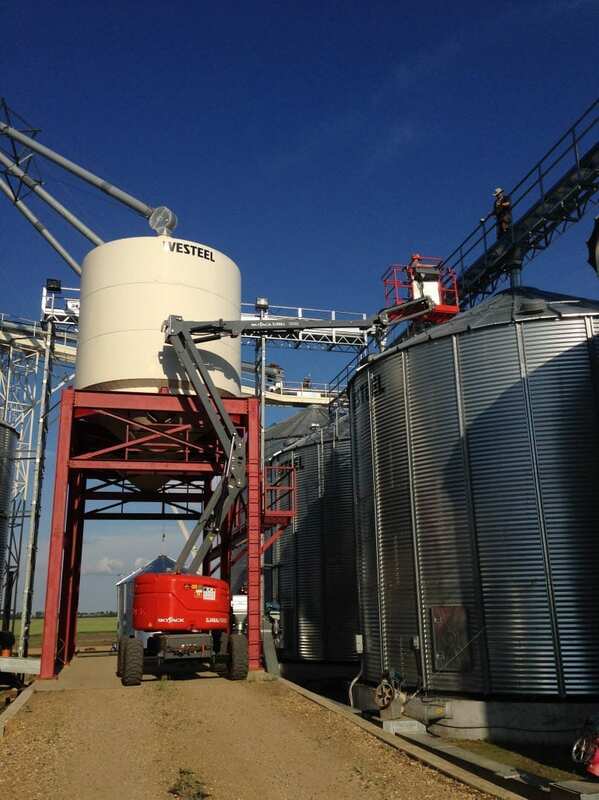 “Although custom fabrication is not our main line of business in grain drying and storage management, we often will work with our customers to custom build transitions based on their unique grain storage and handling solution requirements”. 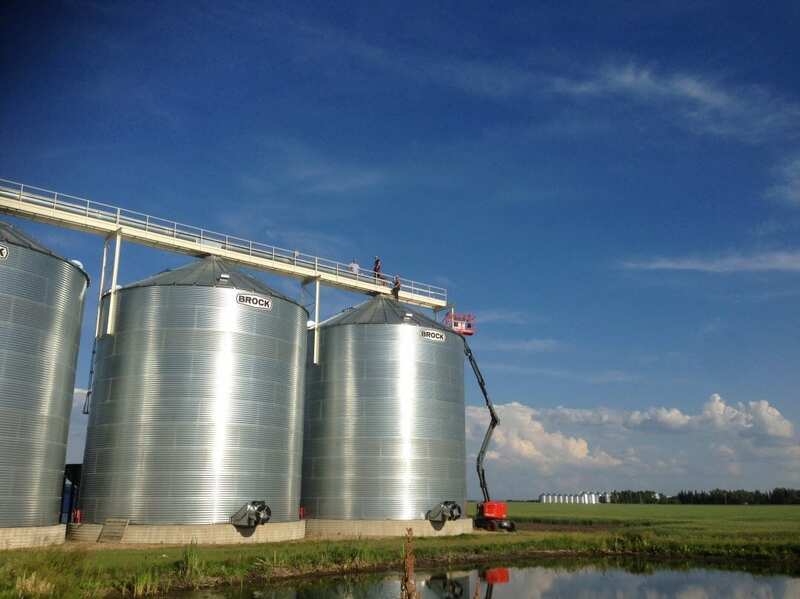 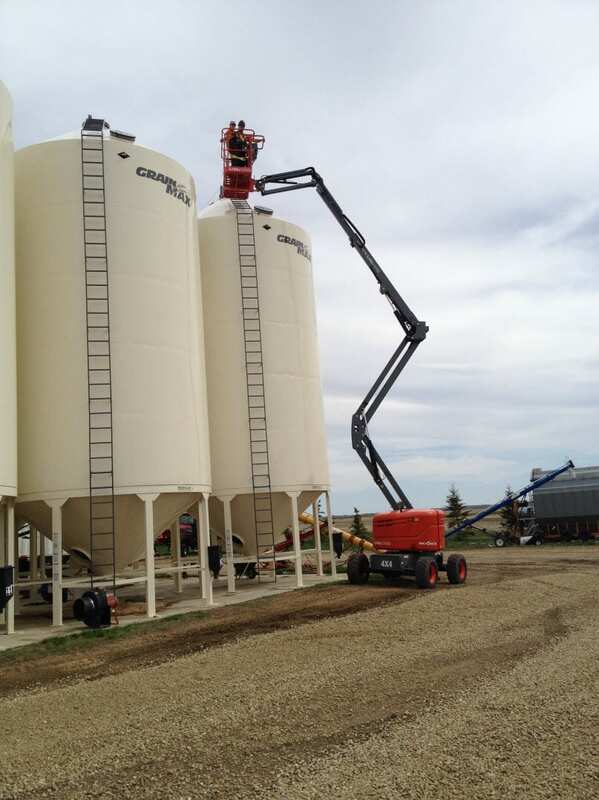 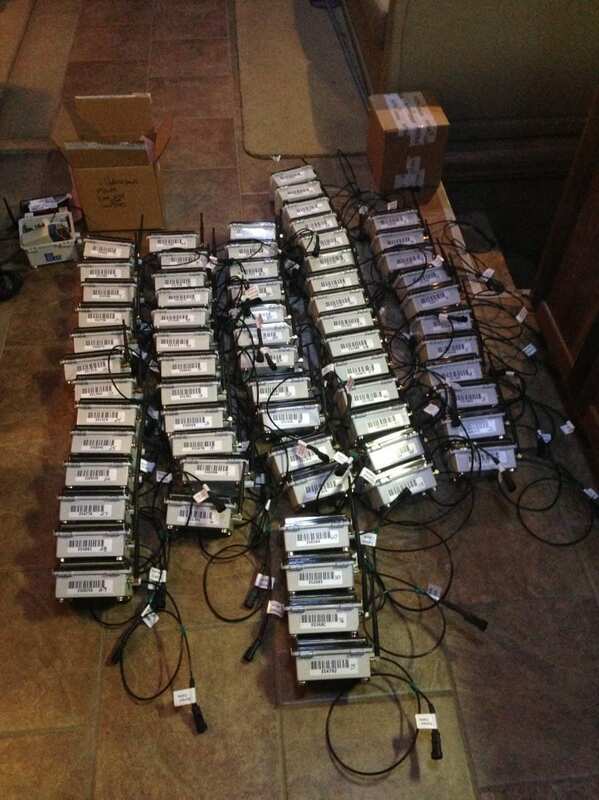 Custom transitions are sometimes a must when configuring grain storage solutions for customers. 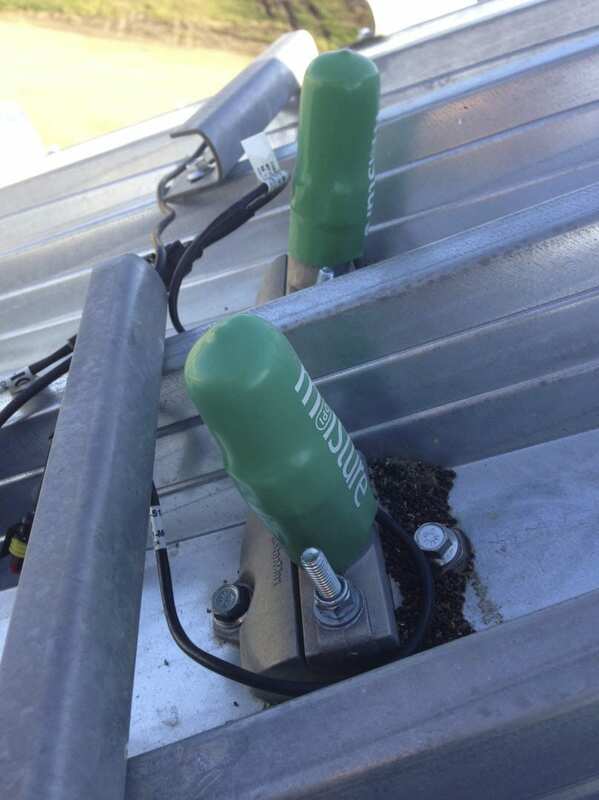 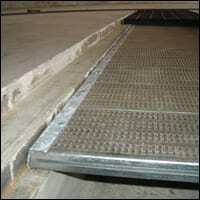 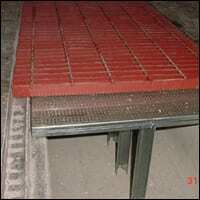 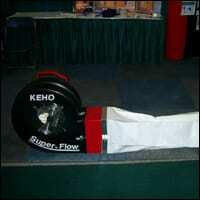 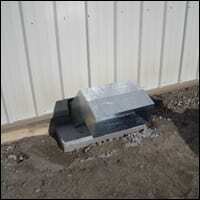 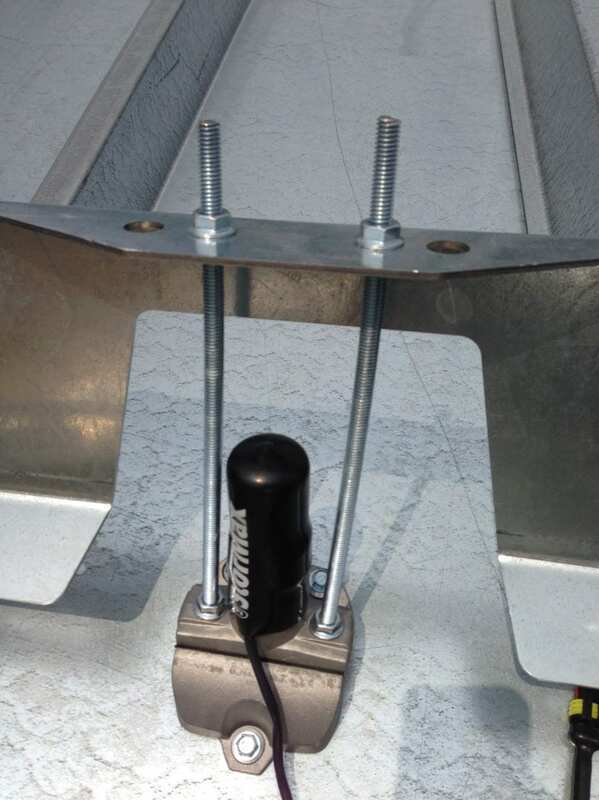 Below are some examples of some of our custom fabricated enabling solutions and some of our install jobs.